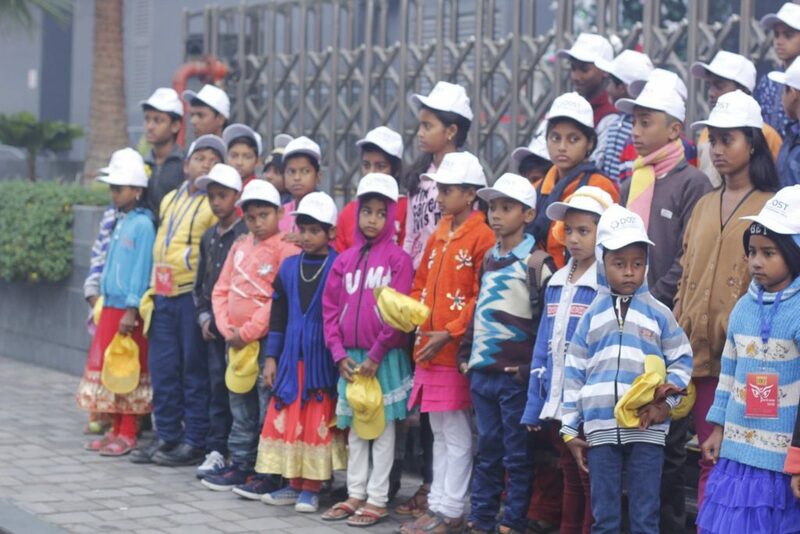 DOST – (Development of Social Thoughts) played Santa Claus to over 100 kids on Christmas and embarked on a remarkable journey with very noble intentions. We tend to easily forget how privileged we are, to have a roof over our heads, food in our kitchens, money in our wallets. We are privileged to be born in healthy bodies, able enough to do our own chores and work to earn and survive in the fast competitive world we live in. Yet, we are so forgetful about how much we have that we even forget to stop and spare a thought for those who don’t have as much we do, who, are different from us in their own ways and who never ask for much more than some love, respect and support from the world around them. But from among the forgetful ones there are a few who do stop by, once in a while, to remember, reflect and pay it forward selflessly. 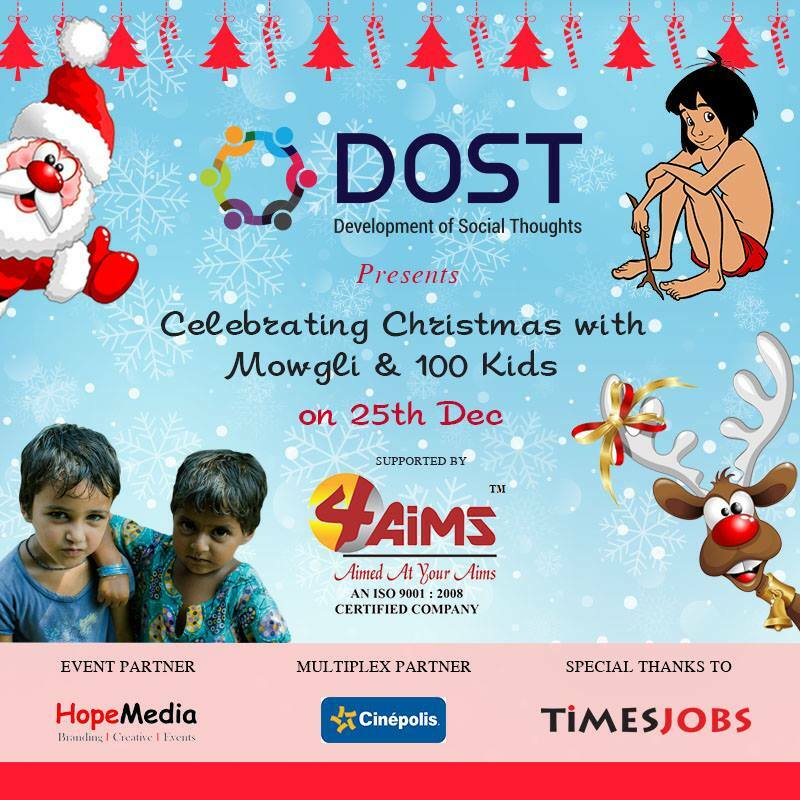 DOST – Development of Social Thoughts is one such organisation comprising of a group of young, talented, hardworking individuals who took out time from their daily lives to come together and make Christmas – a holiday about giving and sharing love, special for a group of underprivileged children and children with special needs. I was honored to have been invited by DOST as a guest to attend a special screening of The Jungle Book they had arranged for about 100 kids from orphanages, homeless children and children with special needs from Manovikaas Kendra at Cinepolis, Acropolis Mall on Christmas day. The Jungle Book was one movie that stood out last year for me and was an absolute thrill to watch, because not only is it a brilliantly executed movie, it brought back a flood of memories from my childhood. 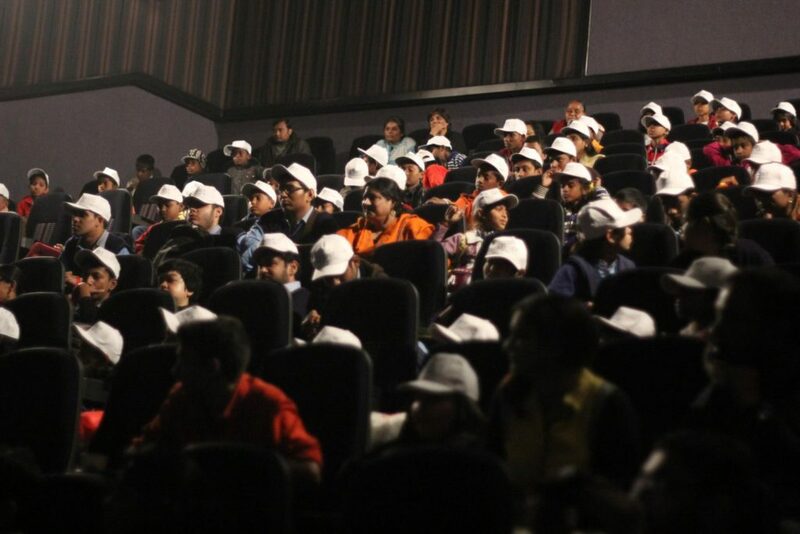 Getting to watch it again with so many children was a memorable experience. The movie hall was brimming with excitement, joy and happy faces. 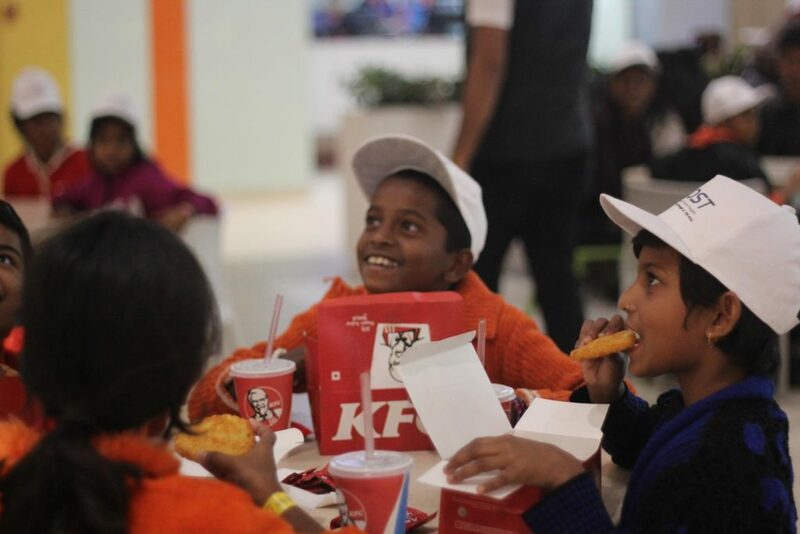 The movie was followed by a fun lunch session at the food court of Acropolis Mall where DOST had arranged for a five in one meal box for every child. What is surprising to me is how a simple movie and lunch arrangement can make such a huge difference for so many people. 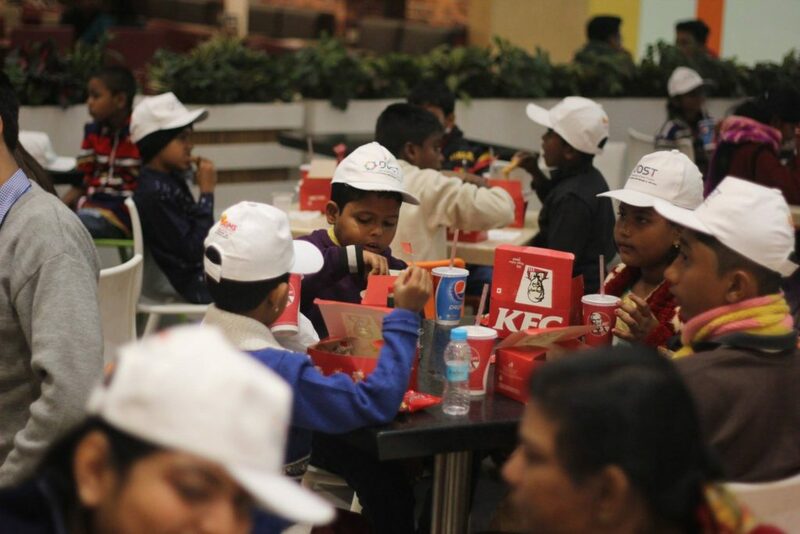 Most of the children present during the screening had never set foot inside a mall. One of the teachers from Manovikaas Kendra pointed out that none of his students had even been to movie theater! And here we are, the “lucky” ones, able enough to go to the mall, spend money on movies, popcorn, expensive meals, clothes and luxuries. This experience was an eye opener for me and I the one thing I took away from that day was immense gratitude and humility. 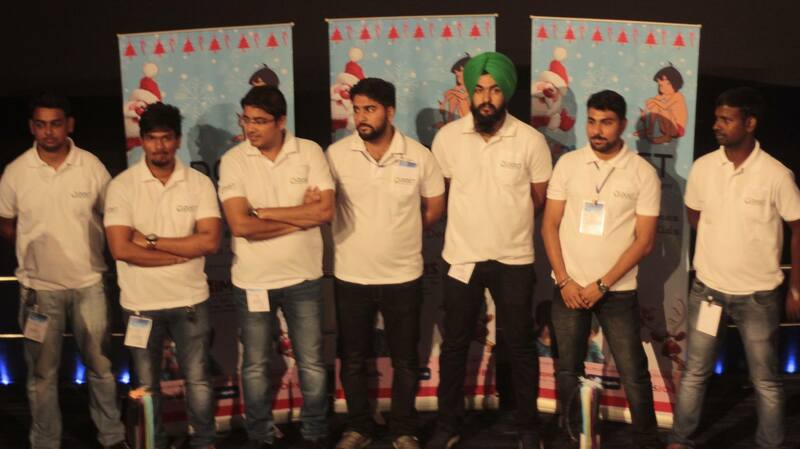 It was also inspiring to see Team DOST a group of young, enthusiastic people with jobs working so hard to bring about a smile on these faces. This initiative was the first of its kind from DOST, and I am sure they have much more in store for this wonderful journey they have embarked upon with very noble intentions. 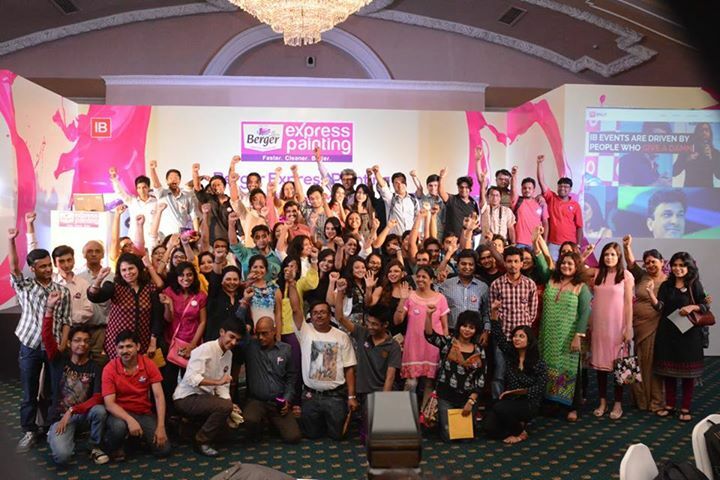 They were supported by 4AiMS Business Solutions Pvt Ltd, Home Media (Event Partner), Cinepolis (Multiplex Partner) and Times Jobs. 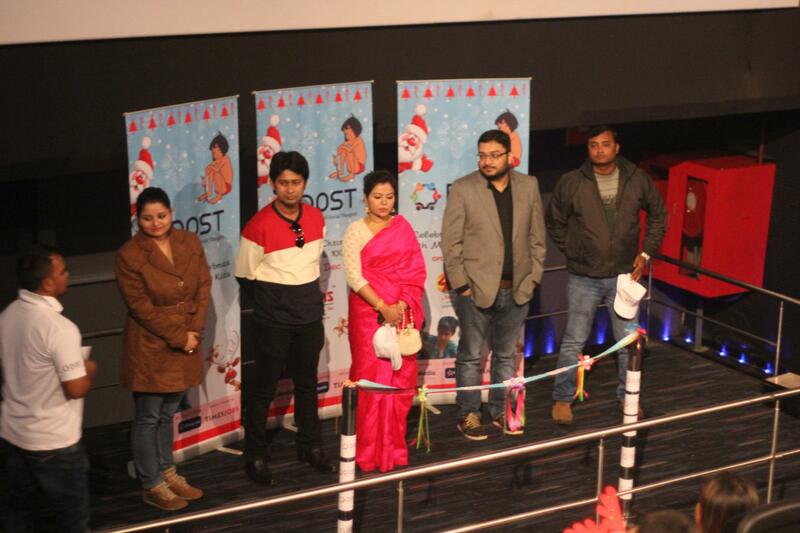 Cricketer Deep Dasgupta extended his support by being present at the event. If you would like to extend your support to DOST – Development of Social Thoughts, then click here to reach their Facebook Page.